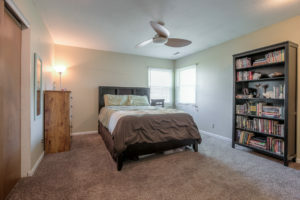 Looking at Olathe homes for sale? 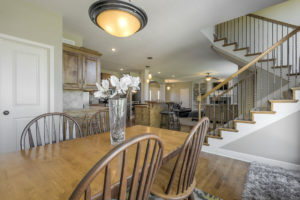 Come tour this NEW Prairie Highlands – The Greens listing right away! Located at 25826 W 143rd Terrace, this 4-bedroom/4.1-bath home offers a light and bright open floorplan with popular finish selections. 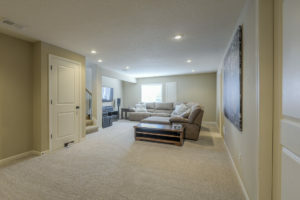 A finished daylight basement features new carpet and good storage space as well! This 2-story home has so much to offer from a fabulous location! For starters, it offers a golf course view of Prairie Highlands Golf Course – a par 72, 7,100-yard golf course surrounded by native prairie. 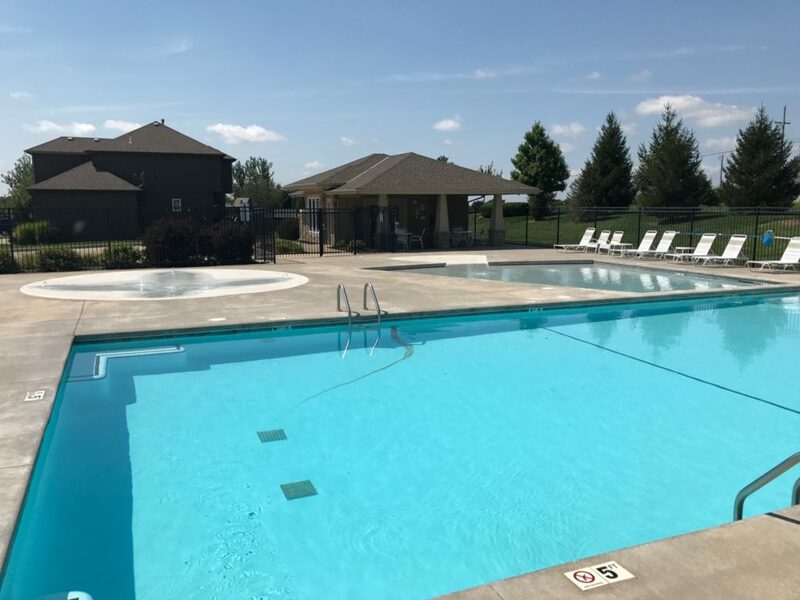 This tight-knit community is close to a nearby new business development, and community amenities include: an exercise trail, an awesome neighborhood pool, play area and party room! Neutral paint tones and white woodwork, paired with large windows enhance the light and bright feel of this home! 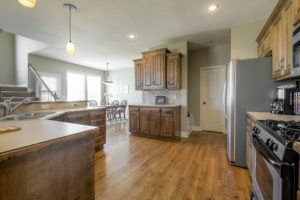 Hardwoods flow on entry throughout the beautiful eat-in kitchen. A back staircase makes good use of the main floor space. Built-in shelves, columns and arched doorways add a custom touch. A walk-in pantry offers plenty of storage! Stainless steel appliances, including a gas range, stay with the home. 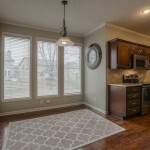 Entertain in the open space – and take advantage of the butler’s pantry/bar! 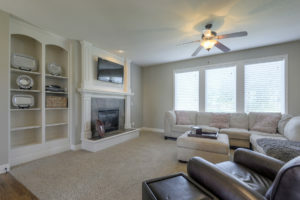 A fire place in the living room features a flat screen mount above. 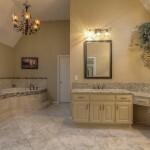 The spa-like master bath boasts heated tile floors, a walk-in double shower, double sinks and whirlpool and walk-in closet. The laundry is located on the second level for convenience. Extended living space is available in the finished lower level. 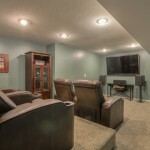 Perfect for game nights or movies and watch parties! 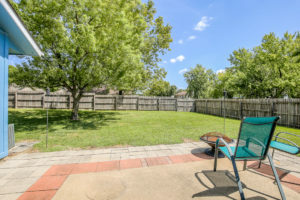 The large, fenced backyard is flat and great for kids and pets! Enjoy coffee or evening cocktails from the patio. 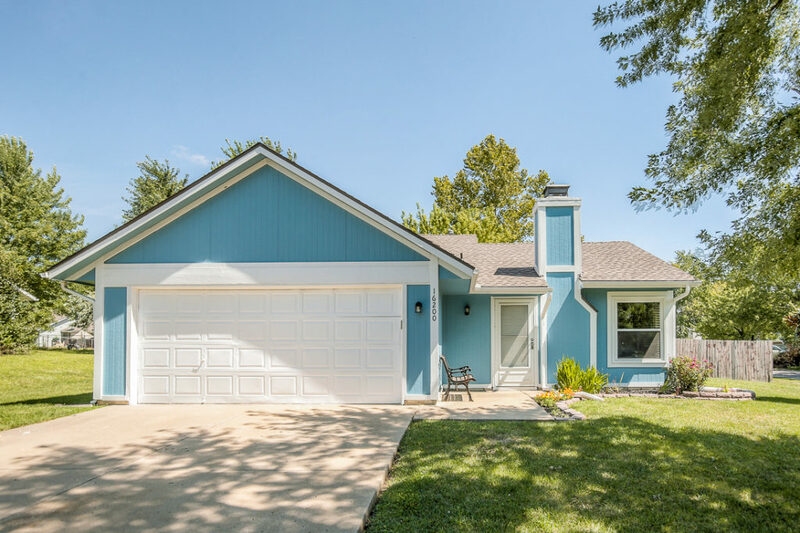 For families with school-age children, students in the neighborhood attend Clearwater Creek Elementary, Oregon Trail Middle School and the brand NEW state-of-the-art Olathe West!! 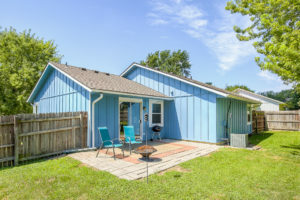 The home is just a short drive from Lake Olathe, for those who enjoy time outdoors walking, fishing or picnicking. It is also convenient to Old 56 Highway for commute access. Call Majid at 913.980.2434 for your tour today! You can always reach a member of BGG at 913.402.2599. Thanks for looking! 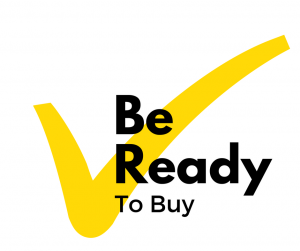 Buying a home is a big deal! So, start off on the right foot and the process will go much smoother for you. Before you start seriously looking online or going out with us to tour homes, here are a few things you should do first. Set Your Budget & Get Preapproved. 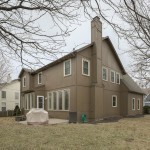 Inventory is very low in Kansas City, which tends to favor sellers. You need to determine a maximum spend amount that is comfortable to your budget and keep your search within the parameters you set. Contact your lender and get preapproved before you set out to look. You will want to have a preapproval ready. In this market, we are seeing multiple offer situations and homes sell quickly. This means you need to be prepared to move fast if you find a home you love. Keep in mind, contingencies might not be accepted if other offers are non-contingent. Set Your Search Area & Target Neighborhoods. Sit down and review all the areas of interest to you. What’s most important to your search? Do you want to live close to work? Are you trying to stay within school boundaries? Do you desire certain amenities nearby? Now, hold those items against your areas of interest. Use these points and others that are important to you to hone in on your favorite area or neighborhood. Outline Your Needs & Wants. We are talking about the home and property here. What items go on your wish list? And what items are deal-breakers? Once you determine needs vs. wants. Take the lists and do your best to prioritize. Be intentional about it and finalize a list you are confident in. If you find yourself in a situation where you need to make a decision about a home quickly, having this at the ready can help guide you through what can be an emotional process. It’s easy to get wrapped up in the excitement or the pressure you may feel when you find a home you’re interested in, particularly if you know other offers are on the table. 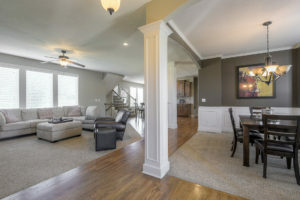 Our job is to guide you through the process and work together to determine if it’s the right home, and if so, how to proceed with a solid offer. We have lots of experience negotiating multiple offer situations, and will work our hardest to put together and negotiate the best offer for you. Call us at 913.402.2599 to get the ball moving. We are seeing lots of traffic, as buyers are already anxiously watching for new inventory to hit the market. Let’s get together and come up with a buying strategy, as well as a selling strategy if you have a home to sell, soon. We can manage most of the details for you, so you can stay focused on the fun part of finding your next home! JUST LISTED & OPEN In Lancaster! Here’s one you don’t want to miss in Lancaster! Come tour our NEW listing at 13101 Hemlock Street in Overland Park during an OPEN HOUSE tomorrow (1/22) from 11 a.m. to 3 p.m. The listing just went live this evening! The owners have taken amazing care of this 2-story, 4-bed/4.1-bath home and it’s ready to move right in. Please stop by and see for yourself! A spacious, open entry greets you. Off to one side you will find traditional living space. Off to the other is a full suite – perfect as a mother-in-law suite or an office. The room is connected to a private full bath. 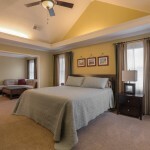 Upstairs you will be wowed by the oversize master suite! 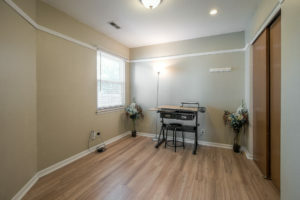 The bedroom also features extra space currently being used as a sitting area. 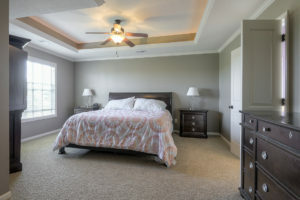 As you continue through the suite you will be lead to a large master bath with his and her walk-in closets! The other two upstairs bedrooms are connected with a Hollywood bath. 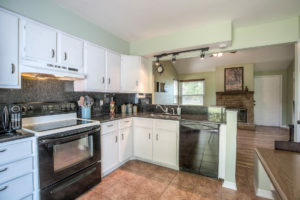 The kitchen boasts updated granite, lots of cabinet and counter space and plenty of daylight through large windows! Entertain guests from the formal living room with a fireplace flanked by built-ins or the attached dining room. 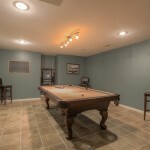 The finished basement comes COMPLETELY finished with a pool table, media room and more! 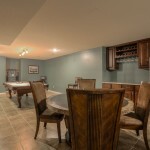 A tiled section features a bar and full-size refrigerator, as well as a table for gathering while friends and family play pool or watch a movie! 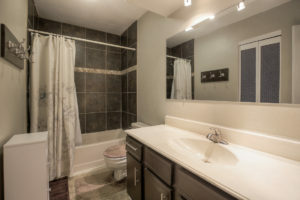 A full bath on the basement level is a huge bonus! 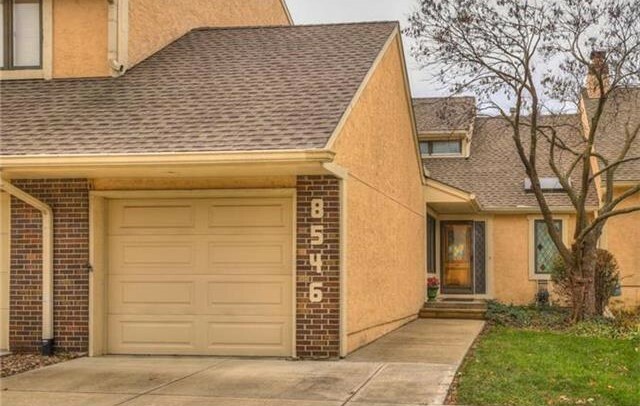 There are lots of updates you can cross off your list with this home! The owners installed a brand new HVAC in mid-December. The home also features new windows and a new roof in 2012. Then there’s the location! Lancaster is a sought-after neighborhood for many reasons. 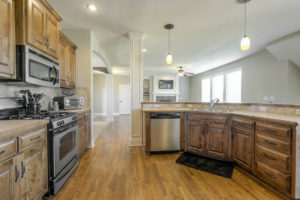 For one, it’s close to everything – the shopping and dining amenities along 135th Street near Antioch, award-winning Blue Valley Schools, walking trails and U.S. 69 Highway for commutes. Also, the home sits on a corner cul-de-sac lot with trees and a back patio for relaxing. For additional information, call Sandy direct at 913.522.5486. You can always reach a member of Bradshaw Group by calling 913.402.2599. Thanks for looking! 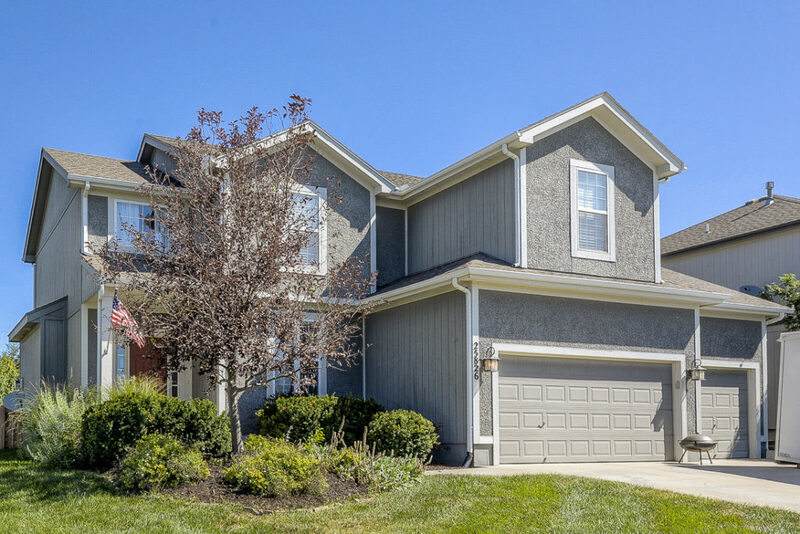 Looking for a Lenexa townhouse? 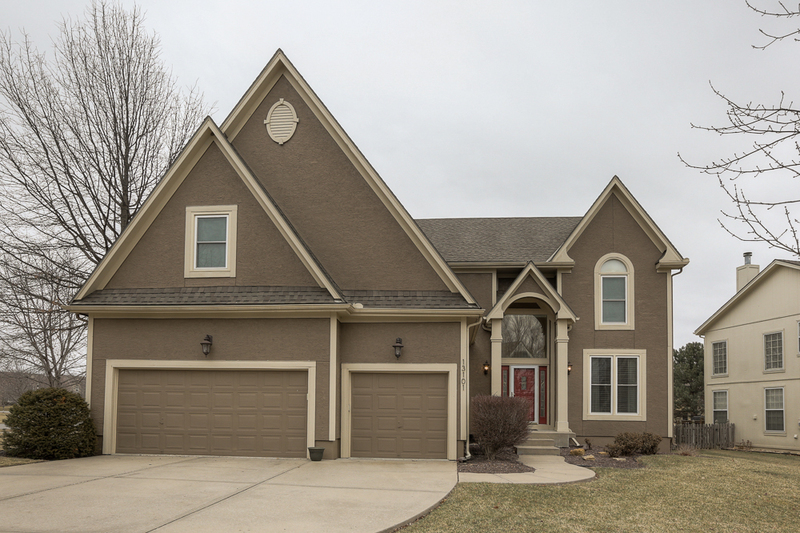 Come tour our new listing at 8546 Westgate Drive in Lenexa! This 2-bedroom, 2-bathroom home in Colchester Court has a great floor plan. 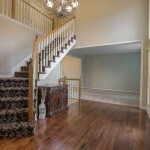 Add fresh paint and carpet to make it your style! 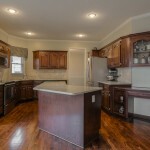 Cooks will appreciate the updated kitchen with slate floors, stainless steel appliances and lots of counter space! 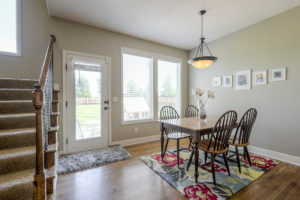 The living room/dining room combo is an open versatile area. A loft overlooks the living room, and is a nice for a den or media room. Skylights in the vaulted ceiling let in loads of natural light. 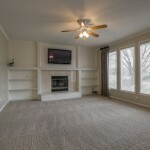 The main living room offers a fireplace – perfect for these cooler nights! 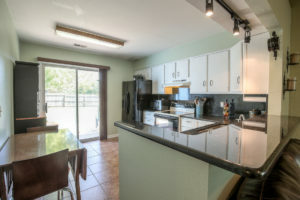 The master features a newly remodeled en-suite, as well as dual closets and a glass patio door that opens to the large deck on the back of the house. 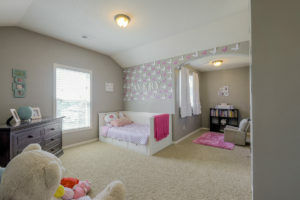 In addition to the loft, the second floor offers a bedroom and full bath. Spread out in the partially finished basement. 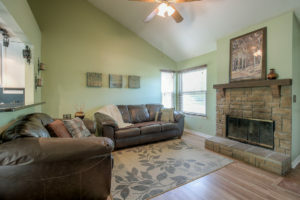 The lower level boasts a huge cedar closet and lots of storage place. 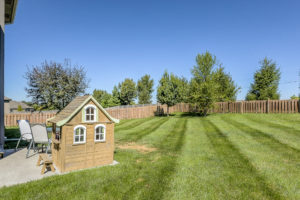 The property HOA dues include lawn maintenance, snow removal, a swimming pool and trash pick-up. Call Laurie for your tour at 913.558.5821. Thanks for looking!